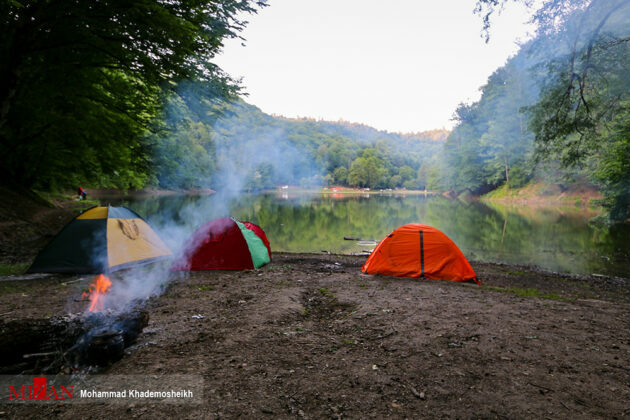 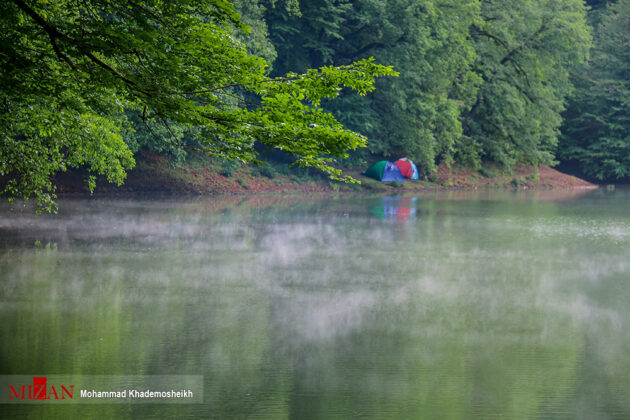 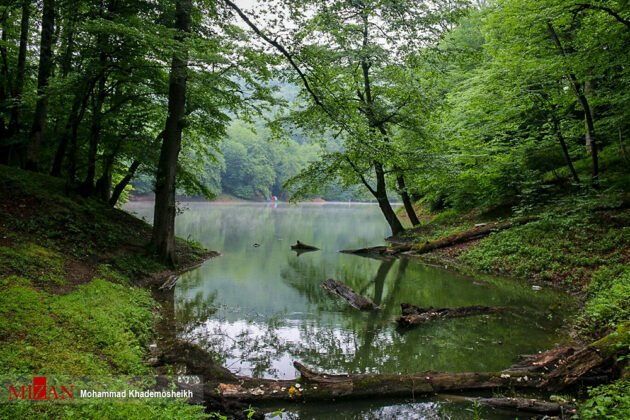 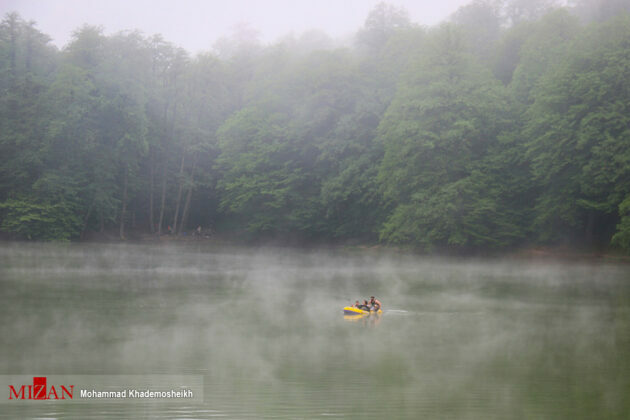 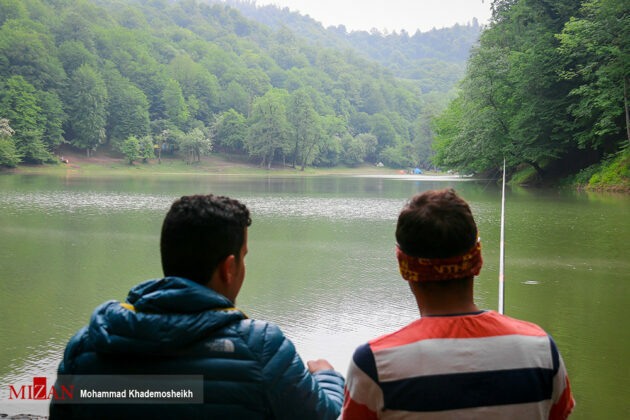 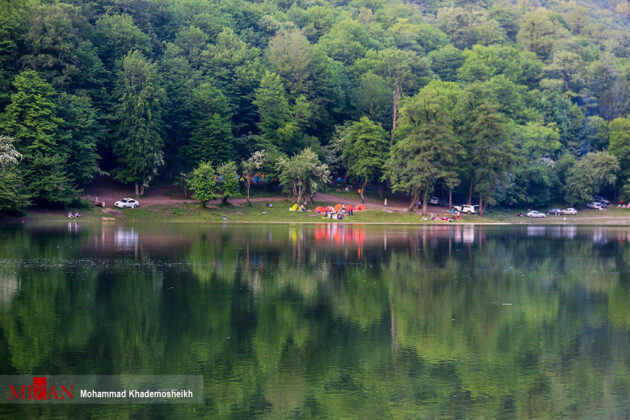 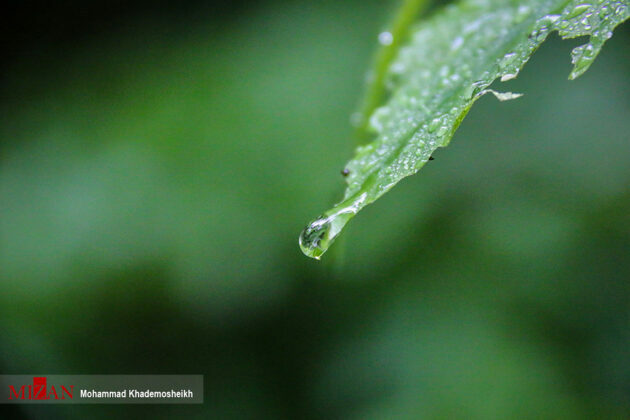 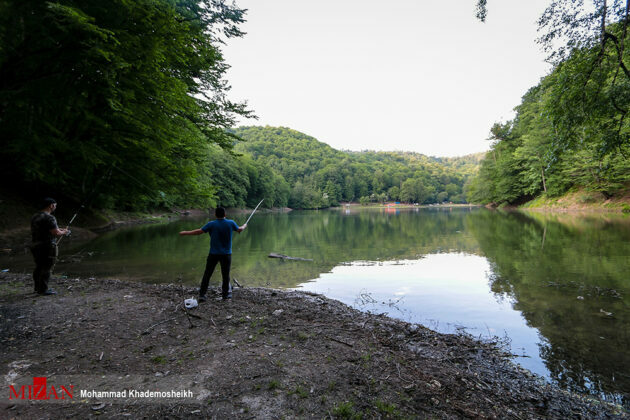 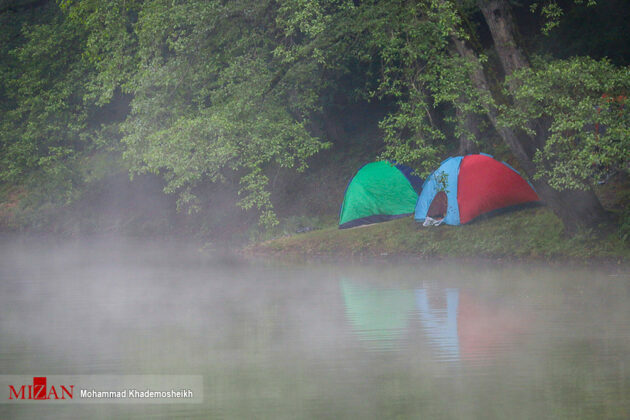 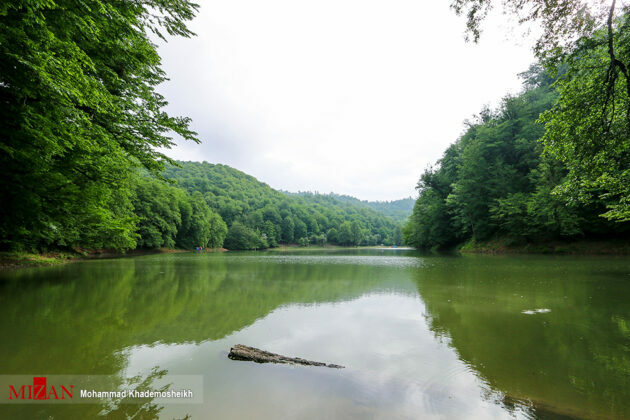 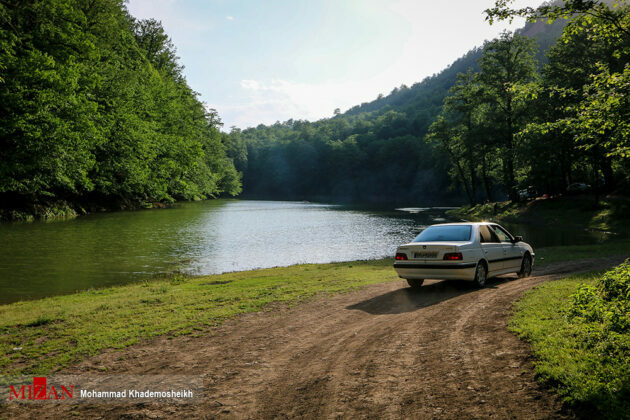 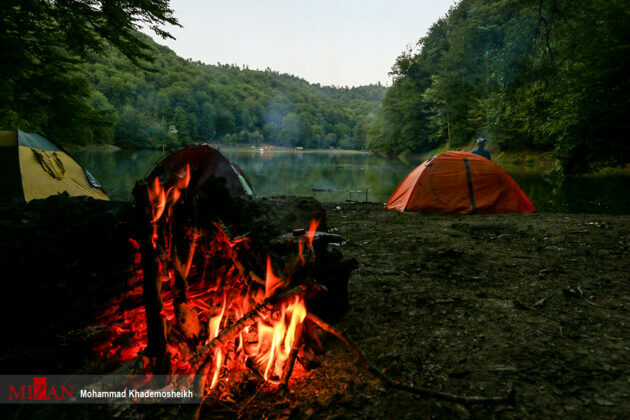 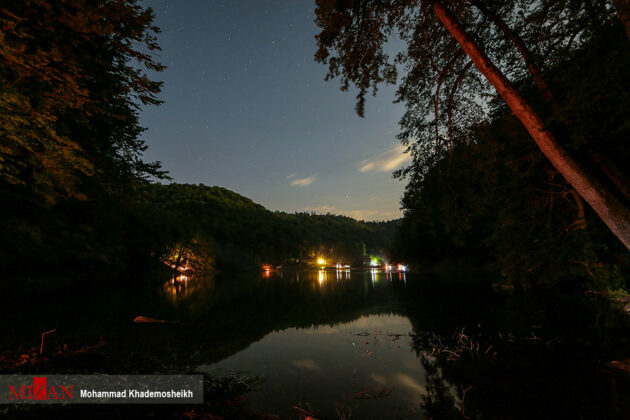 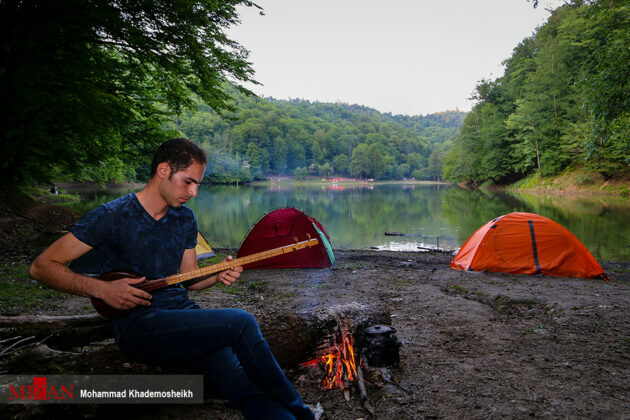 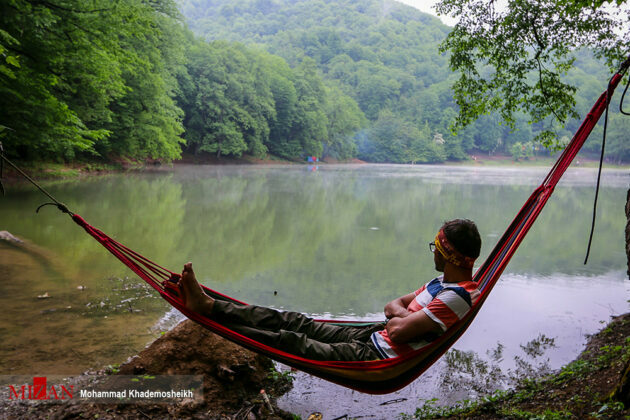 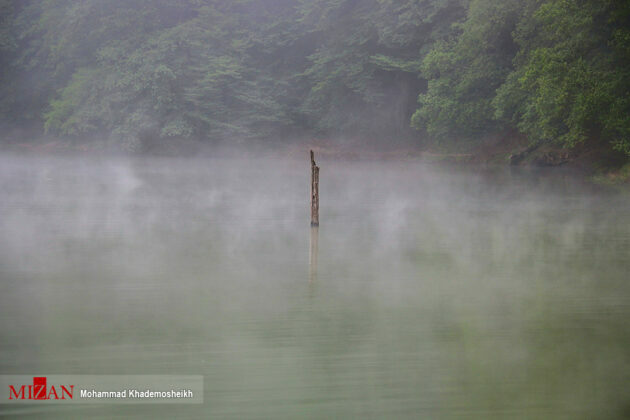 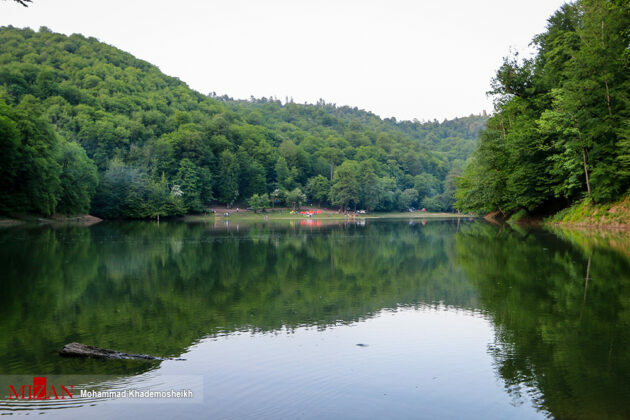 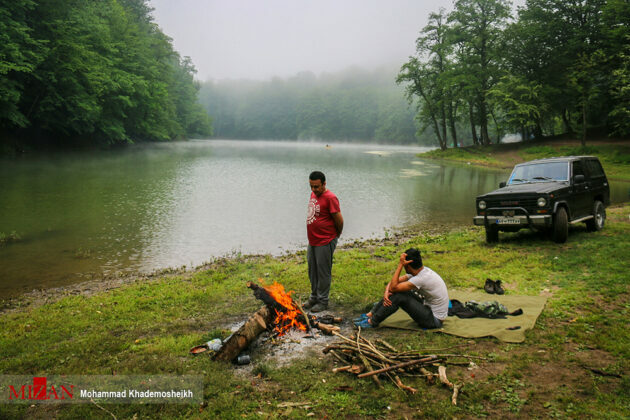 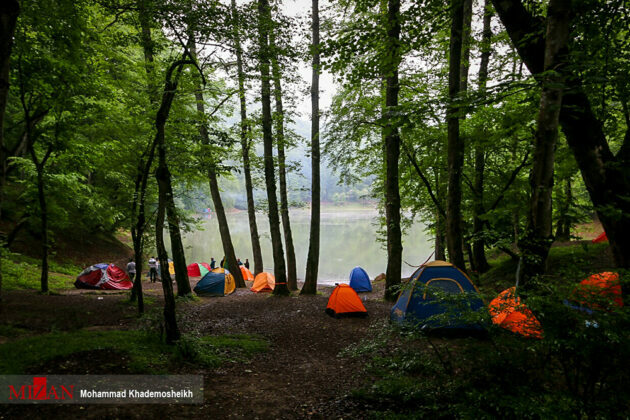 Mizan | Mohammad Khademosheikh: Lake Miansheh, commonly known as Churat Lake due to its proximity to the village of Churat in Mazandaran province, is among the most beautiful tourist destinations in northern Iran. 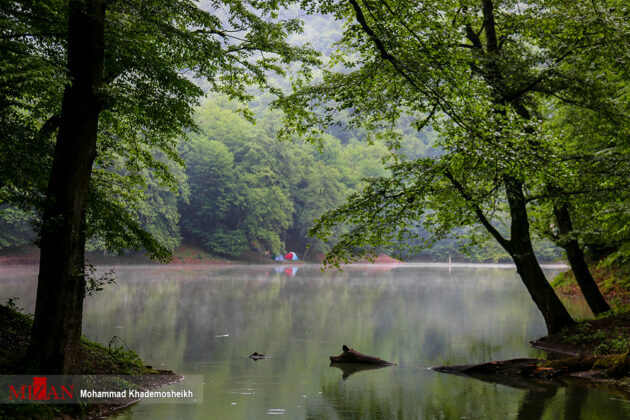 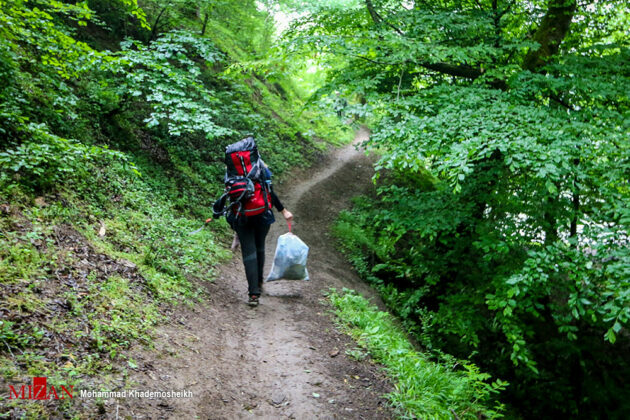 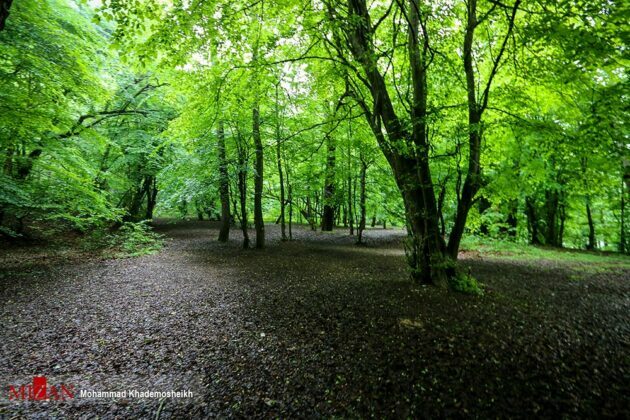 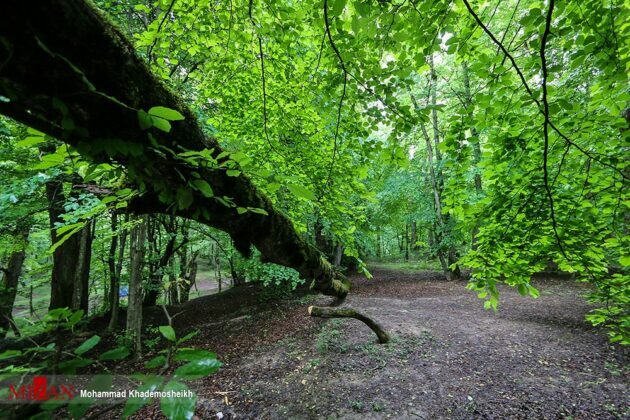 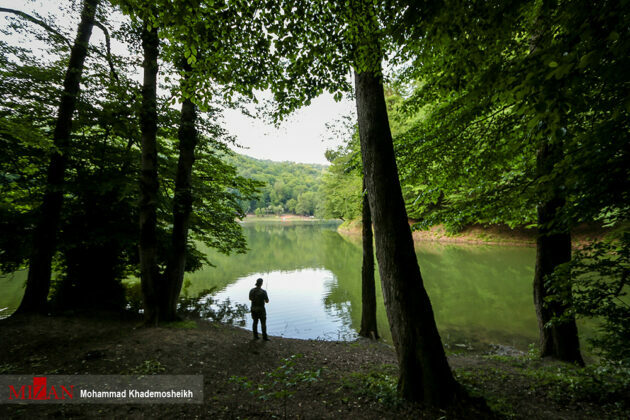 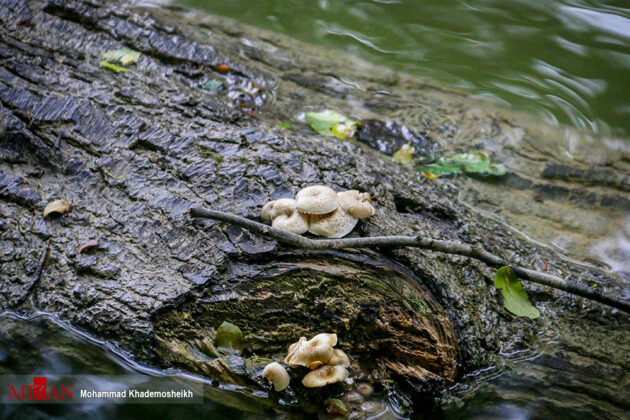 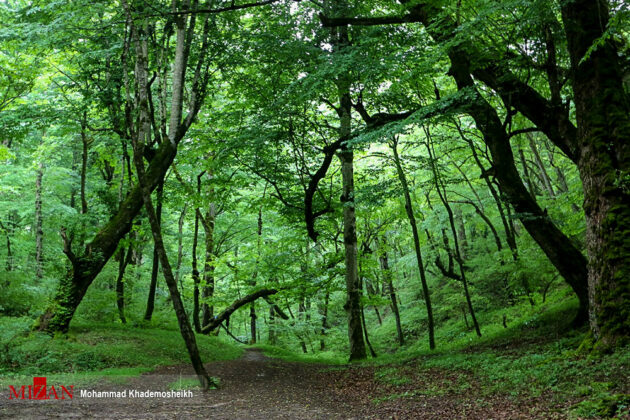 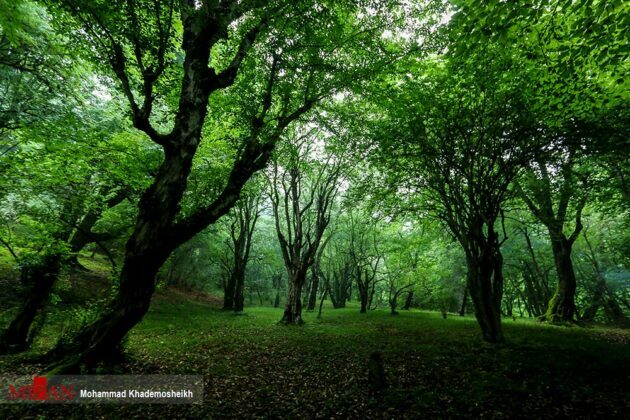 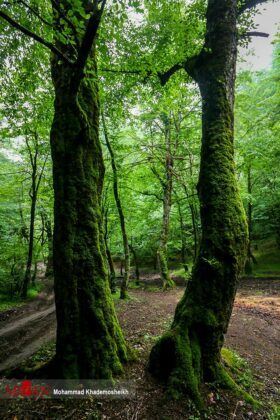 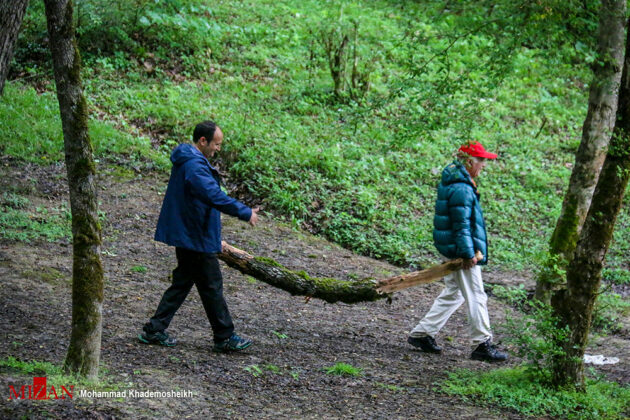 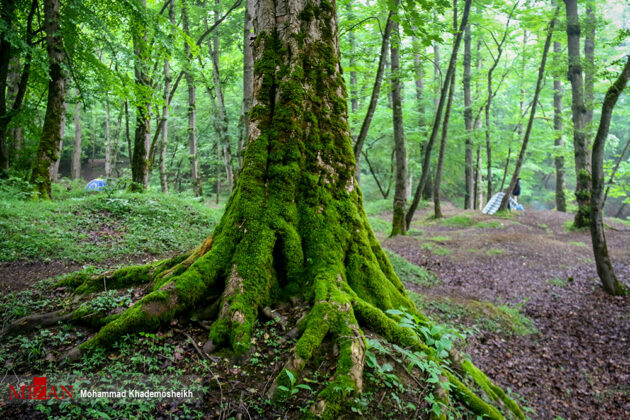 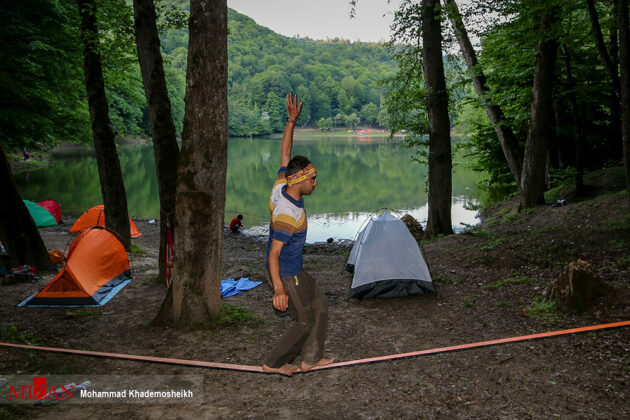 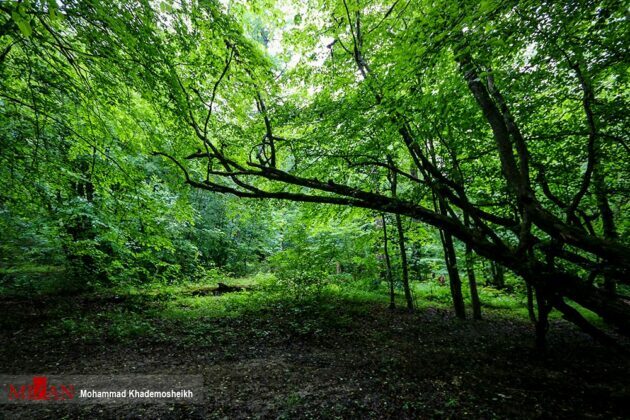 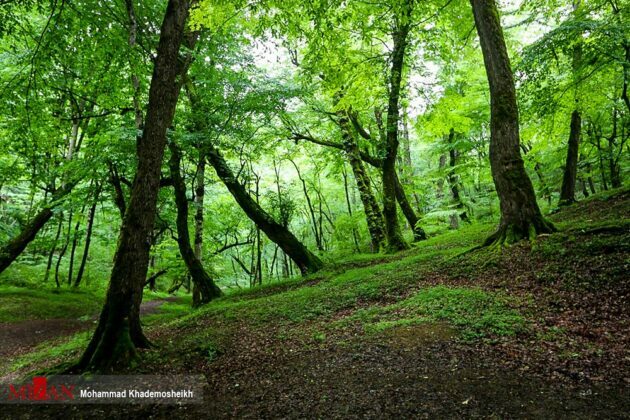 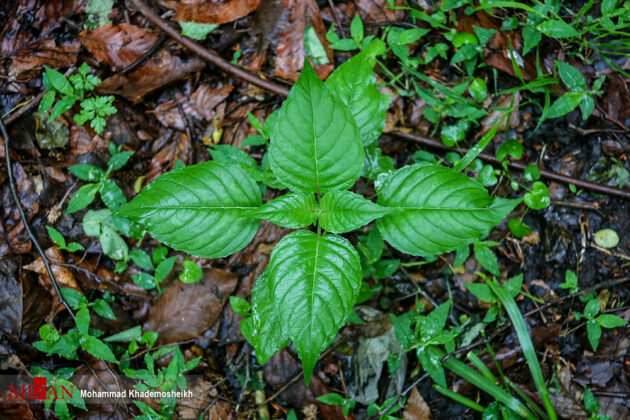 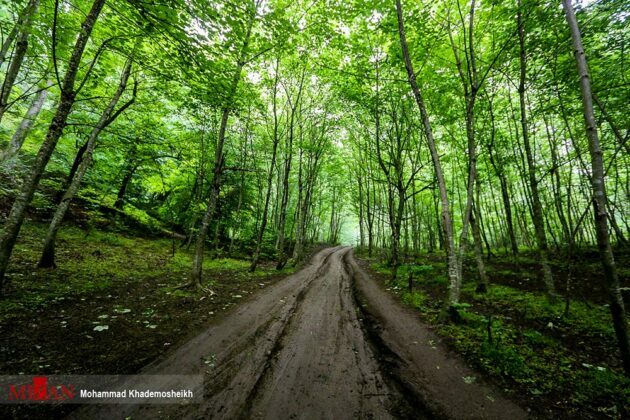 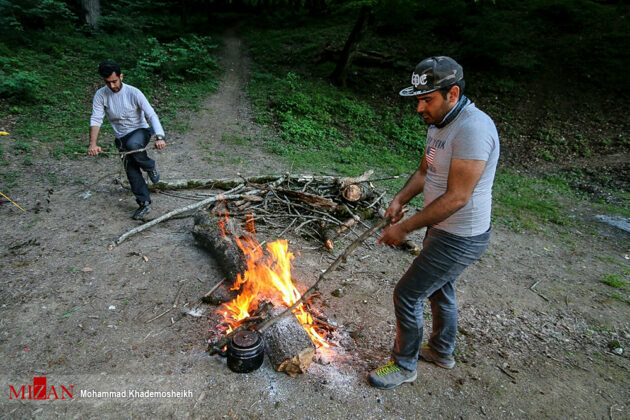 Located between the cities of Sari and Kiasar, the Lake lies 350km away from the Iranian capital city of Tehran at the heart of virgin forests of Churat village. 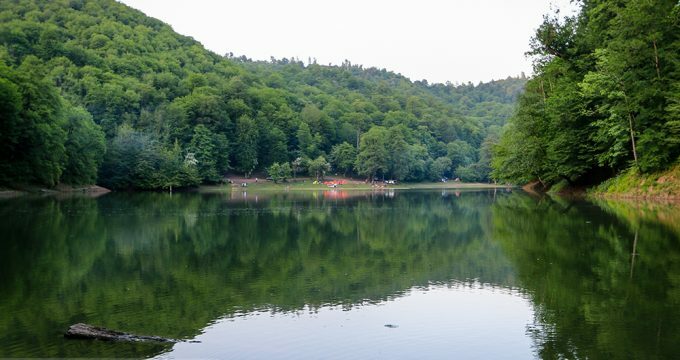 The lake was formed in 1939 after an earthquake and landslide in the area.